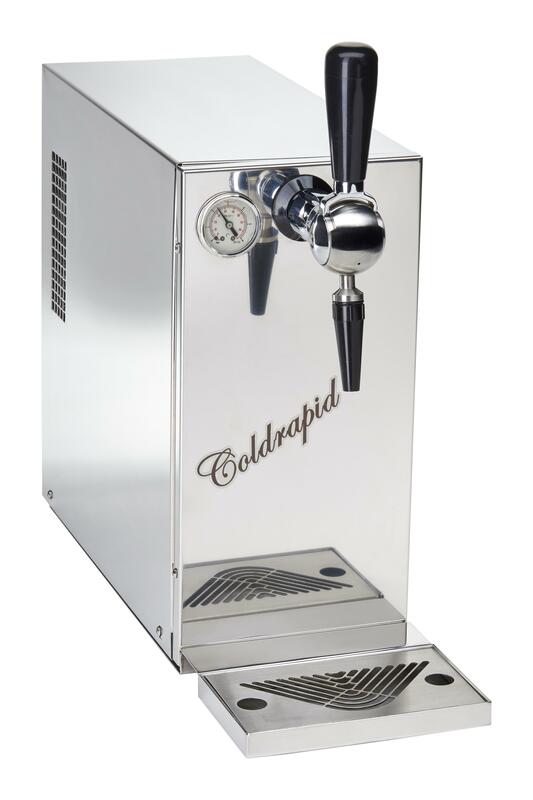 Coldrapid is the novelty for all coffee lovers even in summer: it is a simple and compact solution that combines the slow infusion Termorapid Camurri with all the efficiency of a practical cold spinning of a good coffee with cream. Ideal therefore for the production and service of: Espresso coffee with served cold cream, cocktails, coffe-ice cream and so on. This New Coffe Brew Termorapid System takes advantages of the coffee extraction’s proprieties, thanks to our Termorapid Camurri Patent System, that allows through a slowly extraction to have a great coffee, in which the taste and the aroma are enhanced and preserving for all time-service. 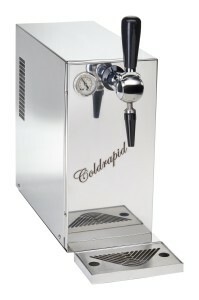 with the Foam Pump Model instead it is possible to cooling down and service a great cold coffee as a Stout Beer! 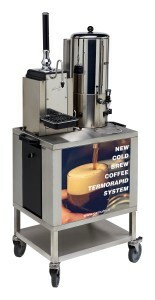 All Movable Solutions can be customized.